One of my readers asked me to answer the following StackOverflow question. While I already covered the best way to map composite identifiers with JPA and Hibernate, this use case is different because one column is automatically generated. 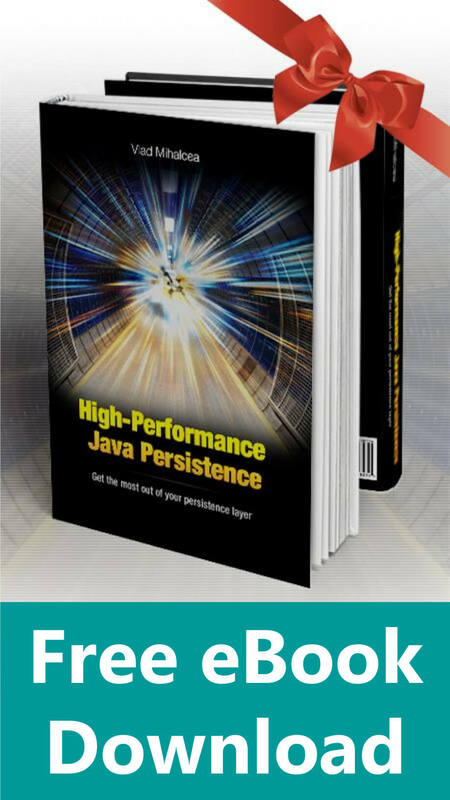 Now, we need to map this relation using JPA and Hibernate, so let’s see how we can do it. 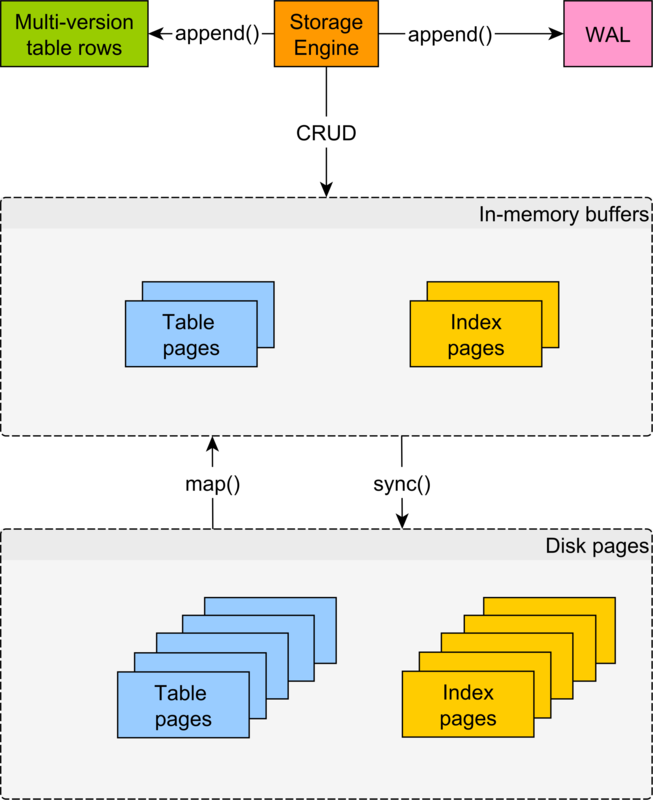 If the database supports SEQUENCE objects natively, the mapping is really simple, and it’s probably the only use case where we ever need to use the JPA @IdClass. Note that the registrationNumber uses the @GeneratedValue annotation since we want this column to be automatically generated on every insert. 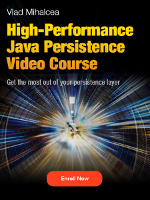 The @GeneratedValue annotation tells Hibernate to assign the registration_number column with a value coming from the associated database sequence. 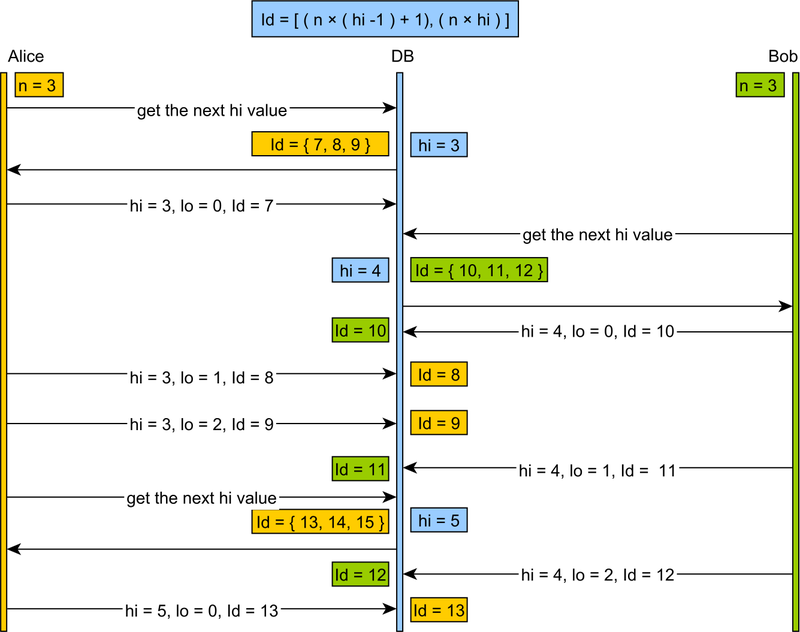 Now, things get a little bit more complicated if the database does not support SEQUENCE objects (e.g. MySQL 5.7). 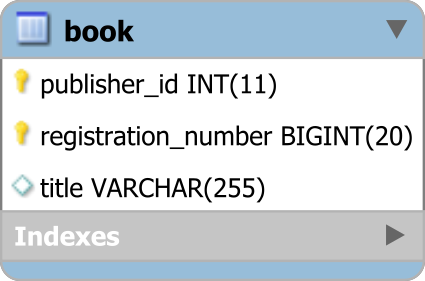 sql = "insert into book (title, publisher_id, version) values (?, ?, ?)" So, we just need to make sure we omit the registration_number column when inserting the post table row. Now, because the identifier columns are mandatory, we can’t just set its insertable attribute to false. 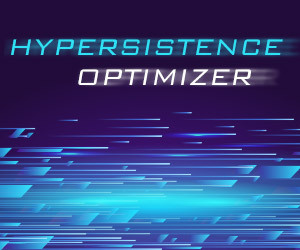 So, we need to provide a custom INSERT statement using the @SQLInsert Hibernate annotation. 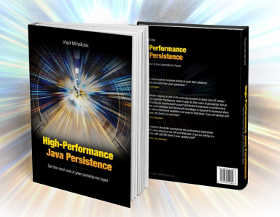 But because the NULL value from registrationNumber attribute will still be bound to the PreparedStatement, we can instruct Hibernate to set the version column instead. Although not a very common mapping, you can map a composite identifier where one of the Primary Key columns is auto-generated. While for a SEQUENCE identifier, we can use the JPA specification, for IDENTITY, we need to use the Hibernate-specific @SQLInsert annotation. 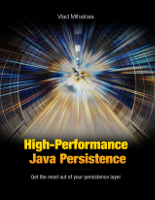 Nevertheless, this mapping is possible when using Hibernate. I am trying this out. Both option one and option 2. However I am unable to insert the data. When using option one the select statement fails for next val. I am using sql server 2016. All the code is on GitHub and you can test it on SQL Server too. Do a comparison debug and see the difference. Do it as I described in this article and it will work. Does it really work? can you show working code please? I have spent hours together to make it work without luck. It works like a charm. 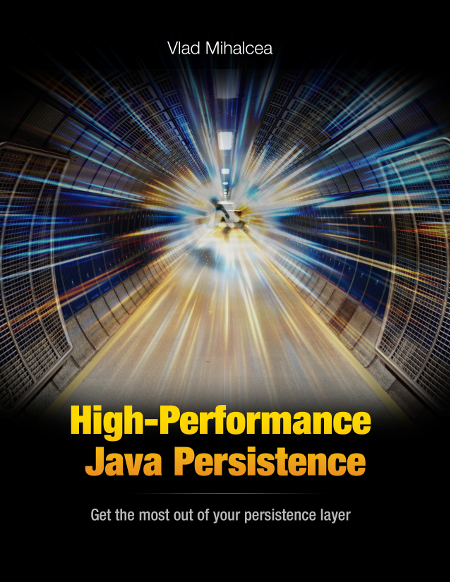 Check out my high-performance java persistence GitHub repository if you want to get the source code. 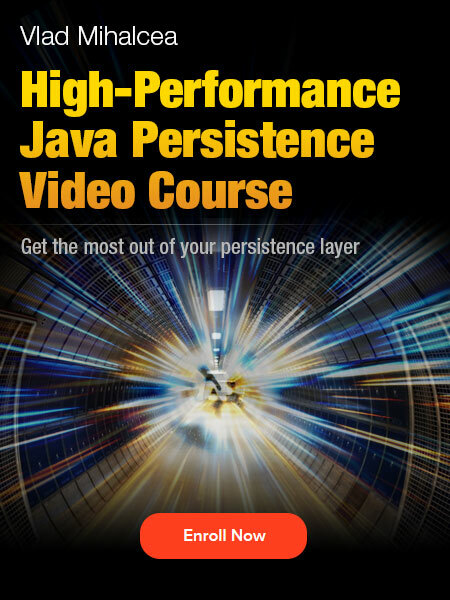 Use this free video episode from my course to find out how to set up the repository. Caused by: org.postgresql.util.PSQLException: The column index is out of range: 3, number of columns: 2. My suspicion is that the insert is considering all attributes of my entity (title, publisher_id, registration_number) at the time of binding. Is there any way to ignore the registration_number property at bind? Is there any way to set the order in which these values ​​in bind? Either you remove the registrationNumber from the Embeddable or you set it to insertable/updatable false. All examples are on GitHub and work just fine.